Most businesses are sustained by credit. 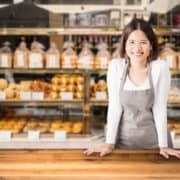 Without access to a credit line, many small businesses would struggle to find the cash they needed to deal with seasonality or to satisfy a large order. Many of these companies rely on traditional lending, such as bank loans and overdrafts, to support their cash flow, however, these routes are increasingly hard to come by. Asset-based lending provides an alternative for companies that need a fast infusion of cash to bolster growth or prevent cash flow from stalling out. Asset-based lending is simply finance secured against an asset owned by the company, usually inventory or accounts receivable. In the latter case, the finance is known as invoice factoring. Essentially, you’re collateralizing your future income stream to gain instant access to money. Asset-based lenders lend money based on a percentage of the asset’s value. The percentage can be anywhere from 60-95% of the face value of an invoice and around 50% of inventory. The factoring company usually chases the unpaid invoice turned over to it, although some lenders ask you to chase the debtor yourself. When the invoice is paid, you will receive the value of the invoice less the amount previously advanced and the agreed interest payment. Some companies also add a service charge or audit fee to the overall cost of the loan. 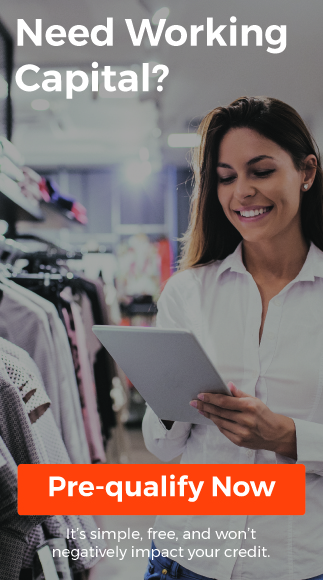 Asset-based loans provide a fast source of capital for businesses that are rapidly growing and those whose industry or payment cycles hobble their cash flow. Another upside is flexibility. In most cases, the size of the credit line expands or contracts with the value of the secured assets. Raise more invoices, and you’ll have greater access to credit — usually within 24 hours of raising the invoice. As part of the factoring service, the finance company will shoulder the task of chasing payment. This frees up valuable time for you to continue running your business. Lenders will generally only loan against invoices to customers with a strong payment history, which means that your customers determine your chances of securing financing. Invoices to individuals or slow-paying customers may not qualify. Risky invoices might attract a higher interest rate. Eligibility aside, the greatest downside is that the factoring company gains control of the collection process. 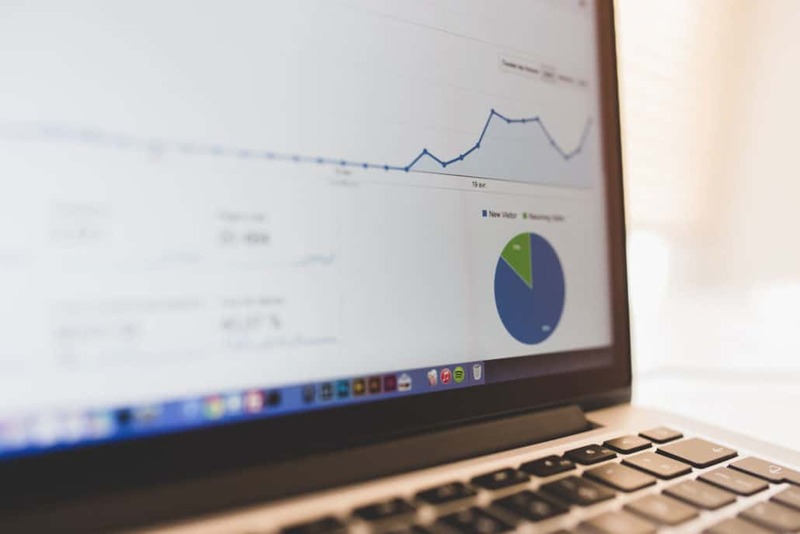 Many businesses fear that third-party collection will present poorly to customers. This is a perception hangover from the early days of invoice finance, though, when it offered last-resort finance for companies that could not secure credit elsewhere. As asset financing enters the mainstream, factoring companies are starting to offer “shadow” services, whereby the customer has no idea they are liaising with a factor. 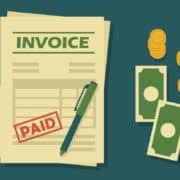 For businesses wishing to safeguard their cash flow and their reputation, invoice factoring could offer just the right solution.